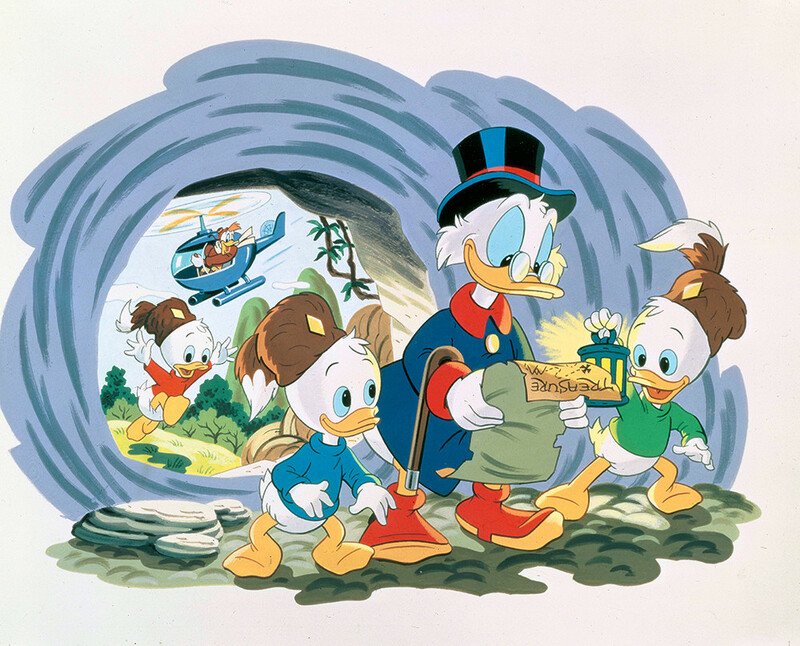 New Ducktales Series Coming To Disney XD In 2017 – Woo Ooh! Earlier today, Disney XD Senior vice President, Programming & General Manager Marc Buhaj announced that Ducktales will be getting a new series in 2017. Now whereas the usual idea of a ‘reboot’ might scare a few; Buhaj assures us that the new series will not only “bring that same energy and adventurous spirit” as the original; but also honor the “storytelling and artistic showmanship” as the original which was based off of Disney Legend Carl Bark’s comic series. If the series is a hit, we might soon see some other series staples like Fenton Crackshell (aka Gizmoduck) – who was introduced in Season 2 – and maybe even other reboots like another Duck-favorite, Darkwing Duck. Though let’s take things one step at a time for now and just bask in the knowledge that in a few years Ducktales will once again grace our televisions – and hopefully be as great as the original.